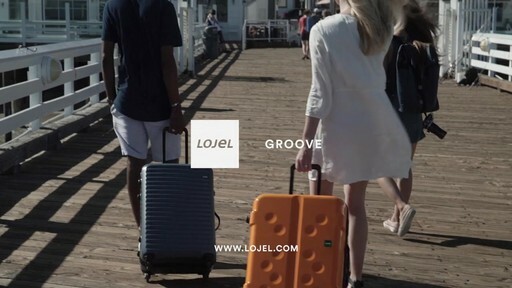 The Lojel Groove Frame Luggage is available in a range of bold, fashion colors, this grooved hardside case is perfect for the traveler who demands style and function. 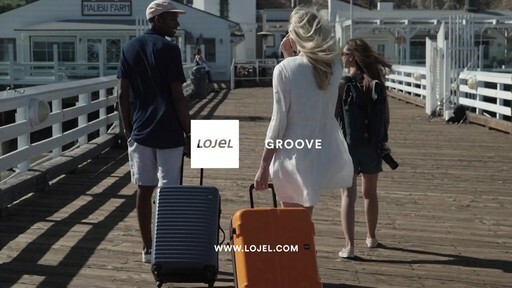 The Lojel Groove Frame Luggage is constructed from durable polycarbonate material and features a medium sized shape with an advanced PC shell, an aluminum frame, TSA locks for security, a telescoping pull handle, and easy rolling spinner wheels that offer excellent mobility. The interior is fully lined and detailed with crisscross garment straps to hold clothing in place, two zippered mesh pockets, a small zippered accessory pocket, and a zip around divider that creates two separate packing compartments.